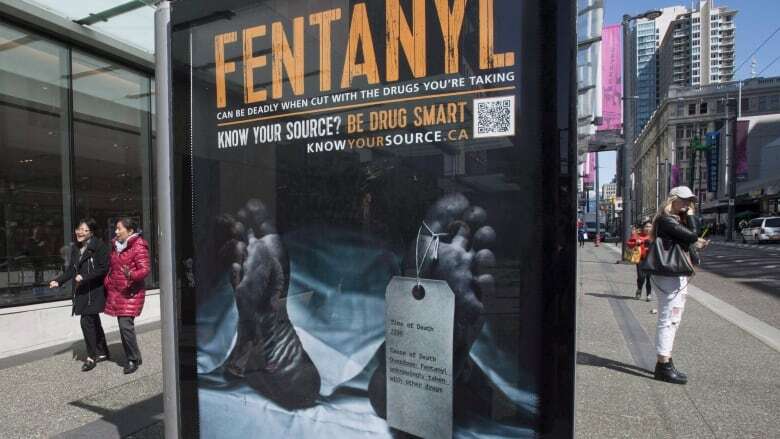 "The number of apparent opioid related deaths among 30- to 39-year-olds in 2017 was greater than the number of deaths due to any of the other leading causes of death for this age group," Tam said. "These data represent the loss of valuable lives," she said. "They represent the loss of family members, loved ones and friends and highlights how this crisis is devastating for Canadians from all walks of life in communities across Canada. "We know that we need to reverse the trend of this crisis." She said drug companies use a number of methods, from ads in medical journals to presentations at conferences to sales pitches in doctors' offices.